Joining the Brew Crew is more than just a job! 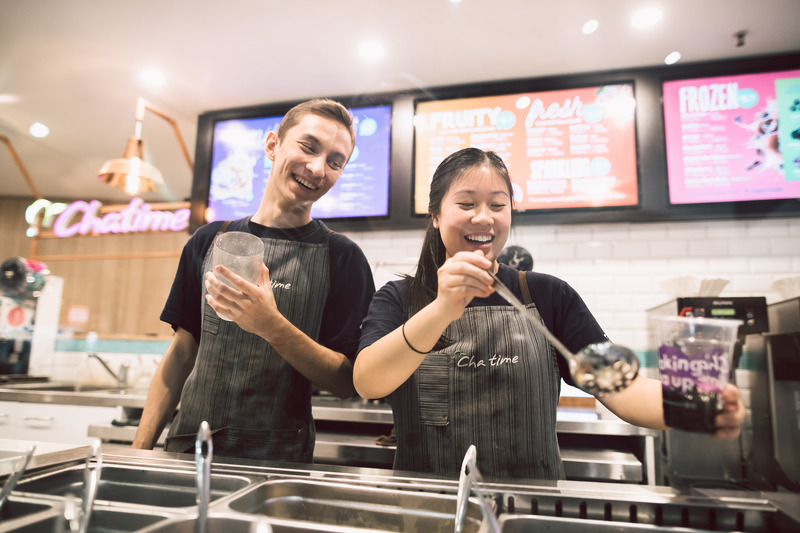 Join the fastest growing bubble tea crew in Australia! 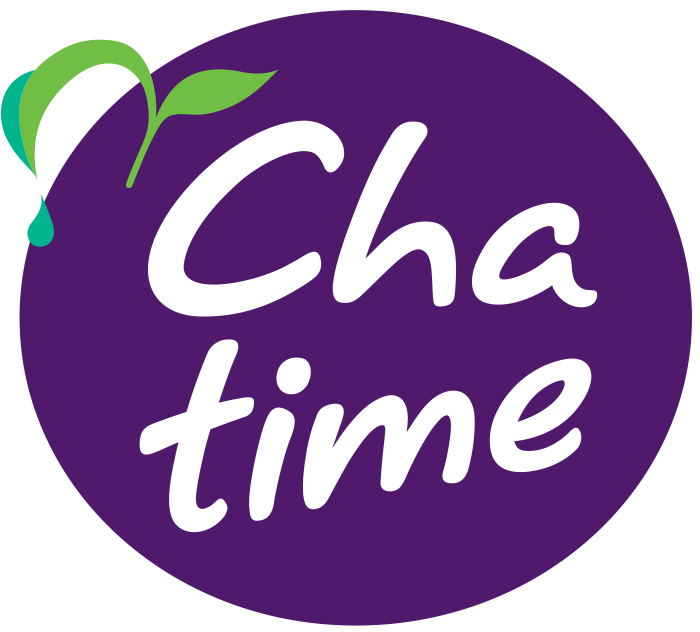 An amazing opportunity to join the fastest growing iced tea brand in Australia as a Store Manager!